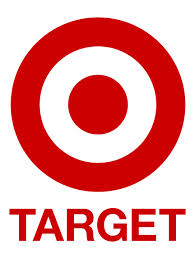 The Target corporation finds itself amid a PR nightmare.110 million of its customers may have had their personal information exposed to thieves due to that security breach. The company’s new CEO is sending out a letter to customers, assuring them that the company is taking steps to protect them. Unfortunately, the first draft of the letter didn’t go over so well.